You can now drive your own Toyota Avanza for as low as Php 32 K down payment! 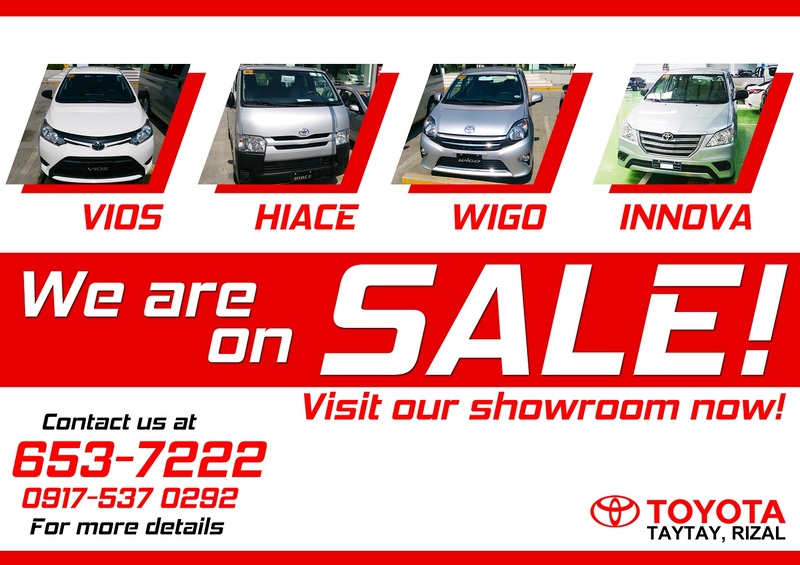 Limited supplies only so hurry, visit Toyota Taytay, Rizal now! For more inquiries, call us at 653-7222 or send us your message at m.me/Toyota.Taytay.